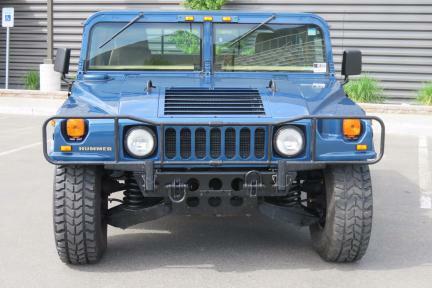 Description: 1994 American General Hummer H1 6.5L Detroit Diesel 7,416 Original Miles One owner H1 with only 7,416 miles. 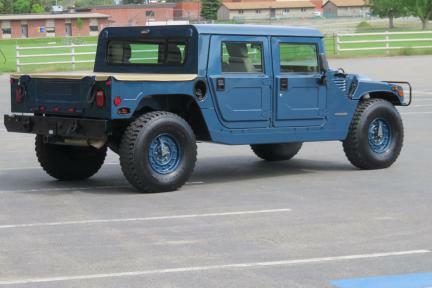 This H1 was never released to the public until 2014. 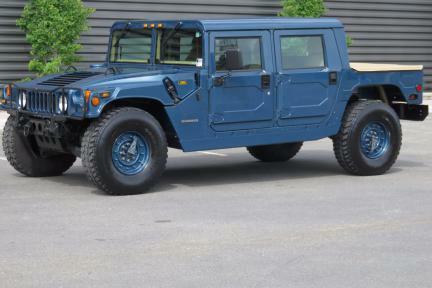 This H1 was held back by AM General and was used as a test vehicle for equipment that would be added in the next years model. 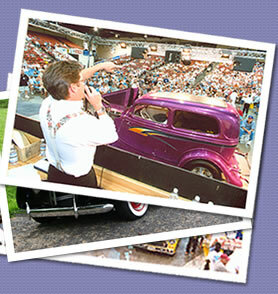 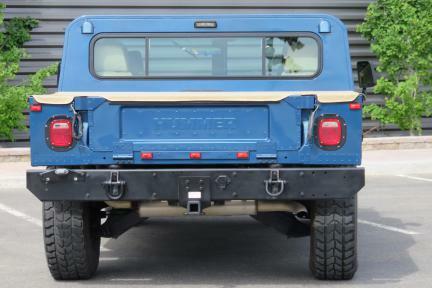 In 2014 Chevy shut down the Hummer line and liquidated models that were inventory. 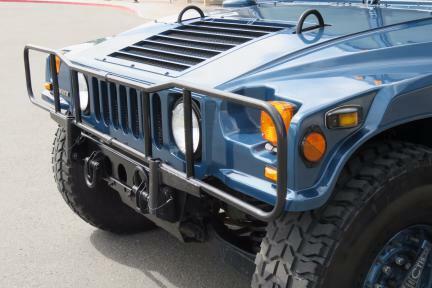 This was one of the lowest mileage Hummers and was sold with less than 2,500 miles on the Odometer. 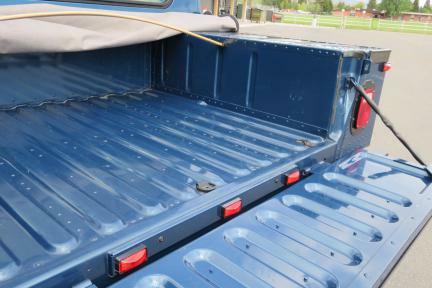 The Dark Blue Poly paint is in outstanding condition thanks to being garage kept. 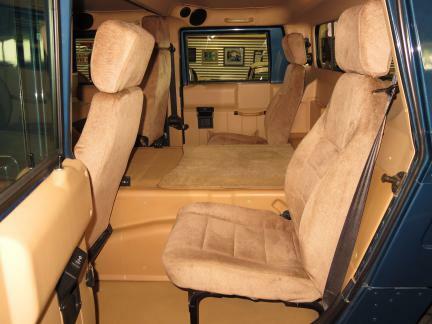 5,000 trouble free miles have been put on since 2014. 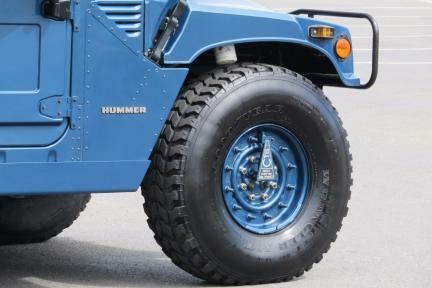 The CTIS tire inflation system works and along with the run flat tires you can get through any terrain you can find. 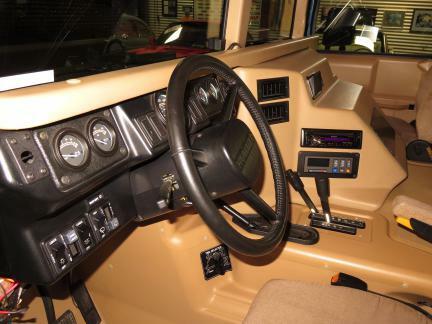 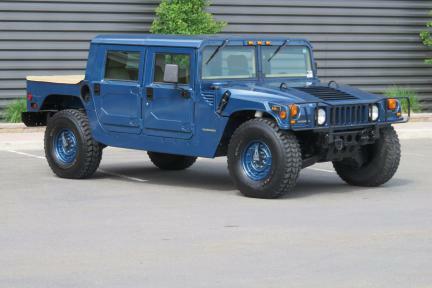 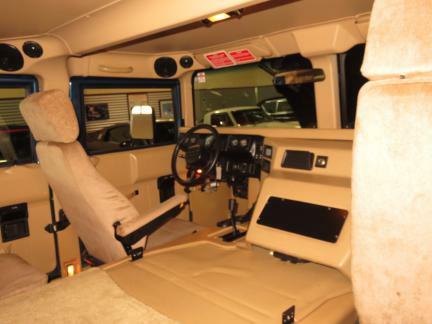 Take a look at the under photos and you will see that this Hummer has not been put through the paces. 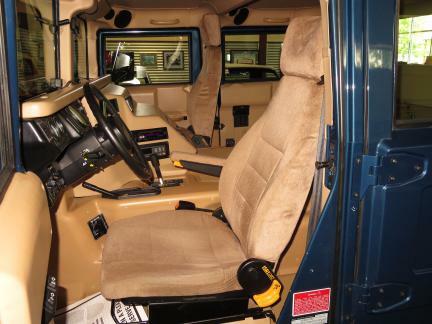 It's in pristine condition so use it or show it!